A moving and thoughtful account of a man training and working to save lives, only to be struck down by a statistically unlikely diagnosis of cancer himself. 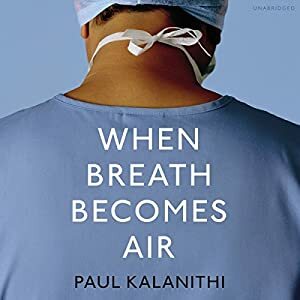 Incredibly well written for a man of science rather than poetry this shows an incredibly intellectual and moral man, explaining the big issues on the mind of a doctor while ‘dancing with death and life’. Paul tells his story in his own words, detailling how he arrived to find his calling to become a neuro-surgeon after trying his luck in other professions. His reflections on the profession and the meaning of life are profound and touched me deeply. The insight into his profession has been aired in other great works, such as “House of Gods” but his literary talent and the philosophical and ethical approach is unmatched in such other, also magnificent, works. This is very powerful reading with much food for thought, all the more poignant and tragic as it has been published post-mortem. At the age of 36, on the verge of completing a decade’s training as a neurosurgeon, Paul Kalanithi was diagnosed with inoperable lung cancer. One day he was a doctor treating the dying, the next he was a patient struggling to live. 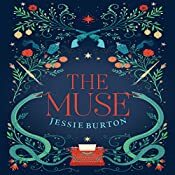 I really enjoyed the first part of the story as we follow a young black woman in London making professional progress and some intriguing discovery at the art gallery where she works; all the while falling for a white man who has a painting of interest and a fascinating personal story with a mystery. The sense of time and the portrayal of racial relations were remarkably well set up while fitfully only serving as background to the mystery plot.The other part of the story is set in the 1930s in Spain, linked to the present by this special painting. I probably have read / listened to too many stories with a ‘clever’ narrative that switches back and forth between timelines and separate strands of the story, and found myself mildly bored and annoyed with this. I wonder if the story, if told in a simple chronological order, would appeal as much or needs this inversion to create suspense. One of the reasons I’m not a Harry Potter fan is the – to me – excesive use of cliffhangers and above technique, but I appreciate that this is a legitimate technique that others enjoy very much. Anyway, those apprehensions aside, the historical aspect of the Spanish Civil War and the insights into the art world were astonishing and very rewarding to be part of. 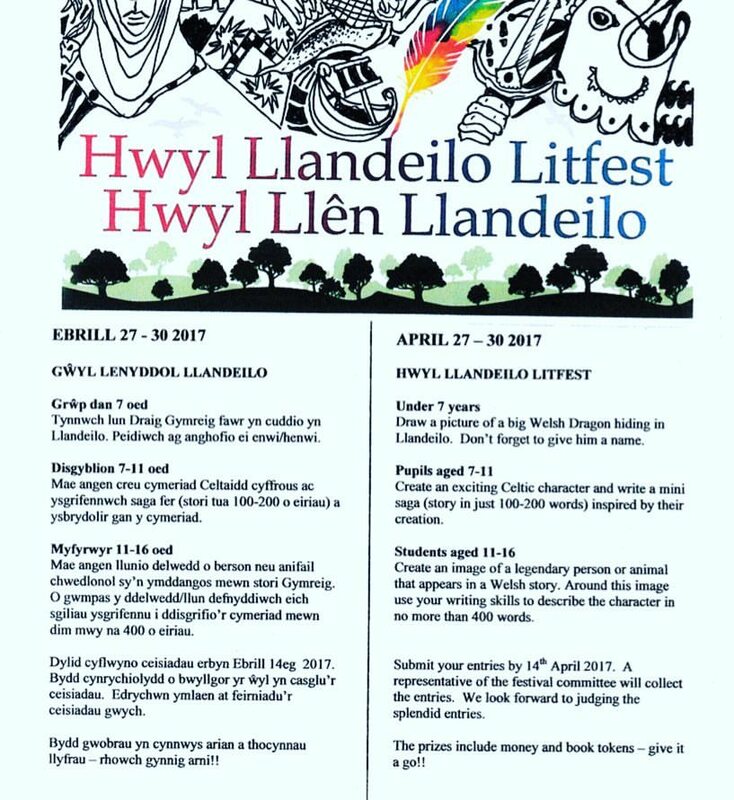 Interpretations of art work and the socio-cultural aspects of the novel kept me going. As the novel progressed and you;re meant to get into the characters deeper and get more involved, I found that I didn’t care for the characters in the 1930s as much, to be honest, and longed for the part in the present where I rooted for our black heroine and her quest for the truth. The mystery aspect itself was not as exciting as I had hoped it would be, but, it was a still a very gripping and fascinating read and an entertaining one. 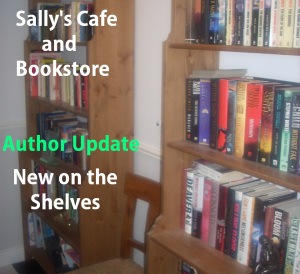 Today I am delighted to welcome Luzy Brazier to the bookstore. Lucy has converted her very successful blog into a debut novel that is already receiving wonderful reviews. 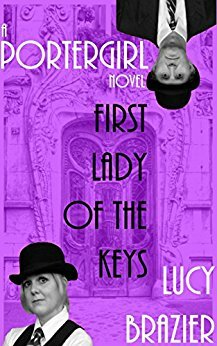 Here is A PorterGirl Novel – First Lady of the Keys. I’ve been a fan and friend of Janice Ross for some time now and admire her genuine and passionate writing, her reflective and balanced outlook on life and her charming personality. I may not be all objective when it comes to her work but I truly do enjoy it. 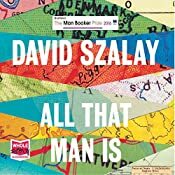 “A Man is Just a Man” starts off beautifully with an odd encounter at work, the first day at a new job at that, and it turns out that a slightly emberrassing moment involves the new and rather handsome boss. As Leah Daniels starst dating this wonderful Nate and begins to find her feet at work, she is subject to jealousy and work intrigue. Of course, it couldn’t be this easy. 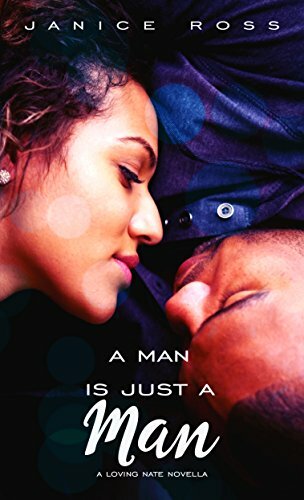 Playful, charming, warm and passionate this romance digs deeper into the emotions and complications and had me hooked from an early stage. 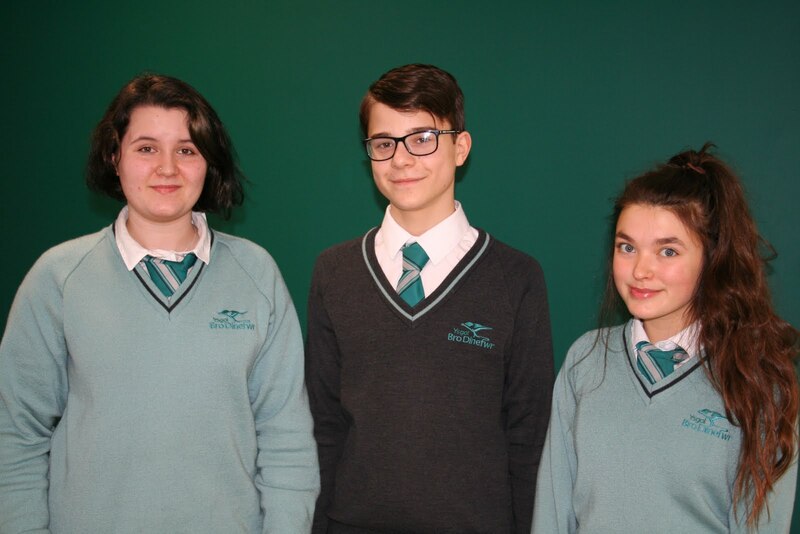 The two alternate endings, however, make this particularly interesting, as the reaeder is confronted with their own response to opposite ways of dealing with Leah’s problem. What was a simple romance fairy tale becomes a tool for reflection and assessing your own strength – at least that’s how it affected me. Read for yourself, it’s definitely worth it. I listened to this on audible after a friend recommended it very highly. The novel is a mapping out of the stages of life, illustrated by several parts focusing on different men in different European locations and of different age. We start off with some young and careless men, travelling and largely sexually motivated ones, and end up with the lonely and ill old man who spends his time in the hospital, reflecting and observing the diminuishing of his life. I enjoyed many of the stories, found them well written and difficult to fault. Much is shrewdly observed, well put and, for this middle-aged man, fascinating as reflection and mirror. Yet, my biggest problem with this is that it seems to focus only on the negative side. These are all anti-heroes, almost devoid of morals, meaning in their life and without purpose. For me it’s missing some of the better parts that man is. The men here only seem happy when achieving sexual conquests or business success – even if this is hurting others. In that the novel paints a bad picture of men and a bleak, depressing outlook, despite some fabulous writing and characterisation. It’s easy to point out flaws but much harder to show how to be a better man. One or two more inspiring stories might have made a difference for me. Having said all that, the novel definitely engaged me throughout and stayed with me for days after.